Traditions – Journey to my heart…. I am aware in my reflection on this past year how grateful I am for tradition. In a year where grief attached itself to our beings, our traditions continued and brought comfort and familiarity. During 2012 we also started some new traditions. 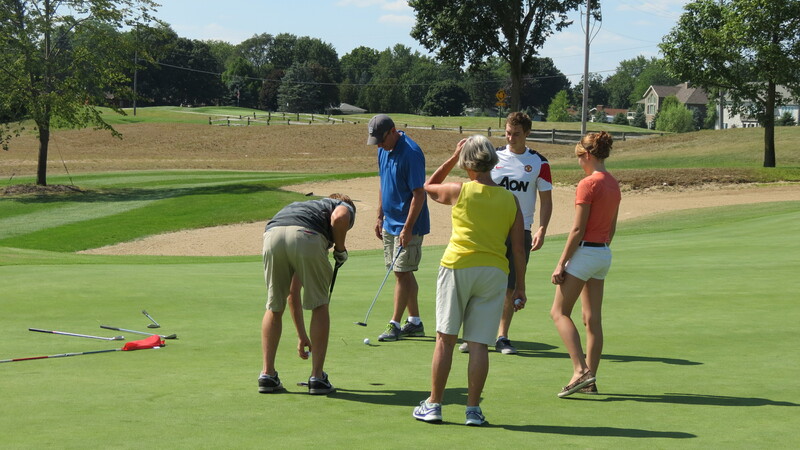 We had our first annual Peter Borgdorff golf invitational. It was a time of being together as a family and honoring my Dad. He has given lots and left a great impact in the Church, but his love for golf is a family tradition. And so, we found a way to get us all out on a summer Saturday and fun was had by all. We are looking forward to next years event! We began the family tradition of a memory meal on the 23rd of December, the day Len died. 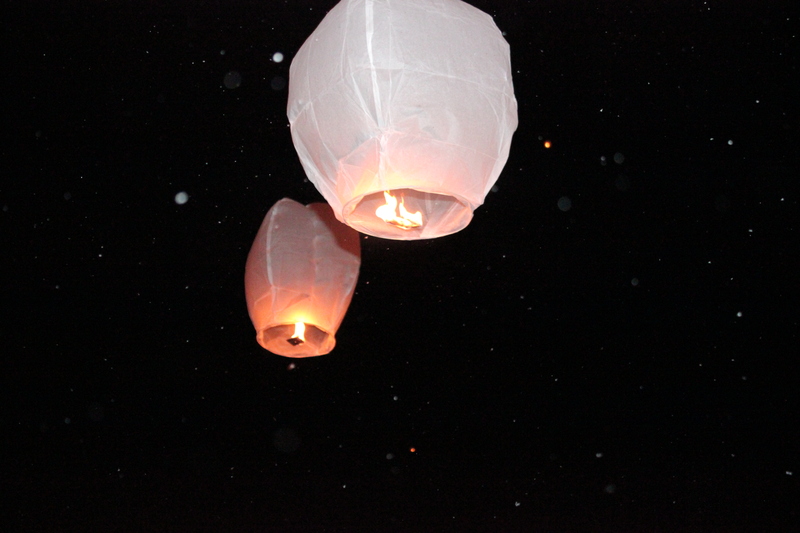 It was a time of being together, sharing space and time in remembering and sending Chinese lanterns up in his honor. It was hard to know how it would be that evening, remembering one year ago, but Jean Marc, Len’s 10-year-old son, asked if we could do this every year. And so, a new tradition has been set. Same day each year, we will have a memory meal! Nichols lake will always be a favorite and our family vacations began there many many years ago. 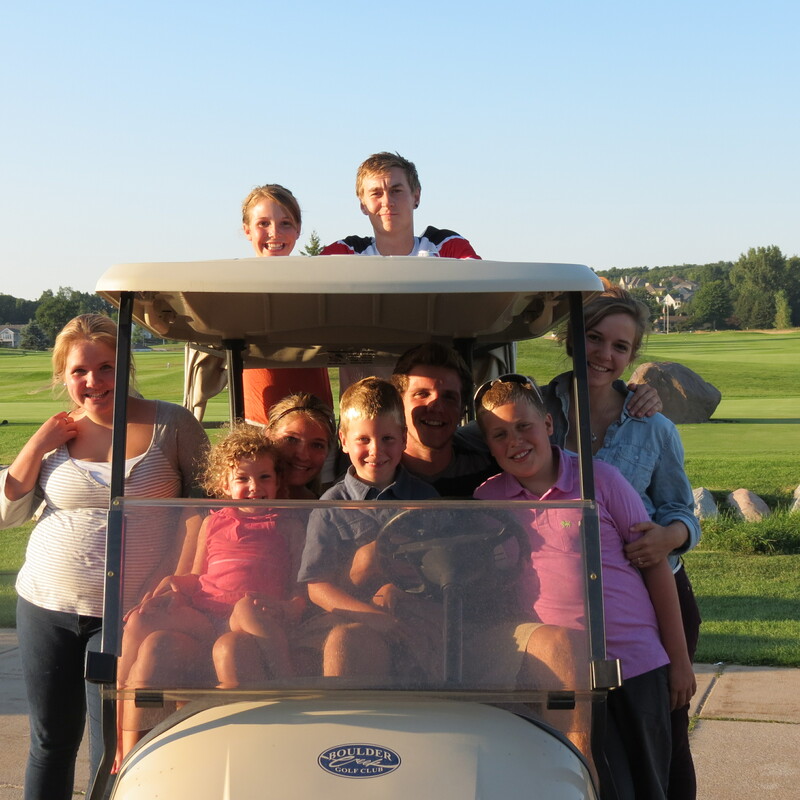 Each time we gather as a family, Nichols Lake memories are shared, celebrated and enjoyed. Every Christmas we remark how the tradition of a family vacation has created friendships among cousins that has allowed them to enjoy each other in capture the flag and nerf wars but also stand arms linked in the pit of grief supporting and loving one another. Last night my family ushered in the new year, as we have every year. Our evening began with conversation and games and as midnight draws near, we gather and read Psalm 90. And then we ended 2013 in prayer. As the year ends, we watch the ball drop and wish each a happy new year, with a hug. There were tears in my eyes as I envisioned a year starting a new. My heart carries my story and a new hope into 2014…I carry the last words of Psalm 90, words I have heard year after year and yet, this year, I embrace these words with great hope. May the favor of the Lord our God rest on us; establish the work of our hands for us— yes, establish the work of our hands. It is my hope and prayer that if you are reading this, you will be blessed with an abundance of what you need in 2014 to live at peace in your heart and offering your kindness, words and love in a generous fashion to offer others hope! Reading your post I can only nod. Can’t see very well, too many tears, but they are not only grief tears.Also gratitude for the insight you have been given. Thanks for your words. As I read Psalm 90, I thought what great words to remember to live by and then I thought they should be to “remember” but should be our guide everyday to live by. Thanks for sharing. You are thought of often with love! Happy New Year my friend! Next Next post: Inspiration story….